Fly from Boston to Miami this winter and save $150. 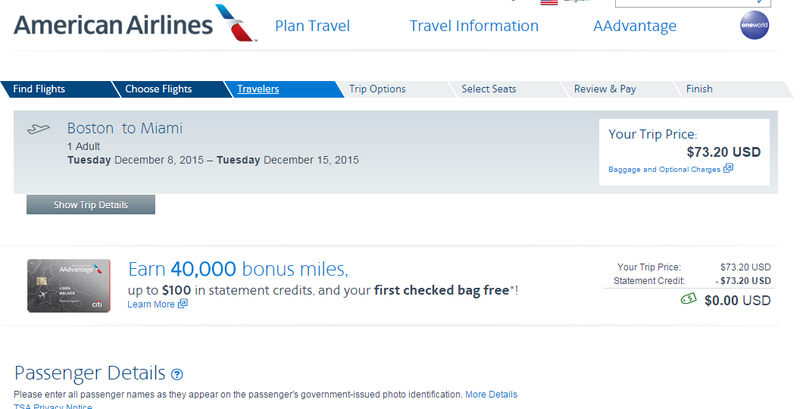 For $105-$140 roundtrip, including tax, book a nonstop seat on American Airlines. $150 compared with current rates.